This 48-suite rental building is located on a one-acre property adjacent to Belmont Park. Half of the property will remain as green space, including preservation of a Garry Oak meadow. 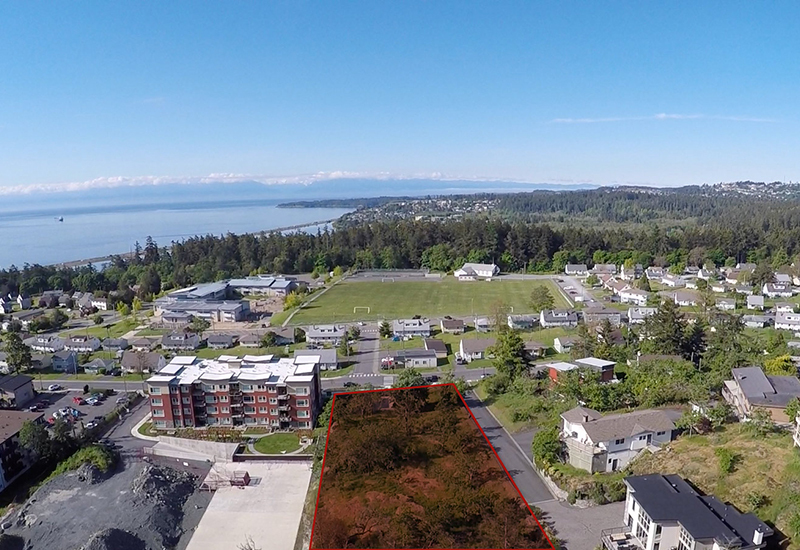 Just minutes from Colwood Corners and the Juan De Fuca Rec Centre, this building will include a mix of one-bedroom and two-bedroom apartments. Construction begins late summer 2018.